Monitoring events with supreme accuracy and recording. Bring in more discipline and strictness in the campus, work area and passages. Any undesired event can be recorded and viewed/played afterwards. Any nuisance or unhealthy events can be monitored from central office or remote site even in the absence of management. Suspicious activity can be very well captured and can be further used to track down the persons. The system can also be used in night time to record any movement to prevent robbery, leakage of sensitive information etc. 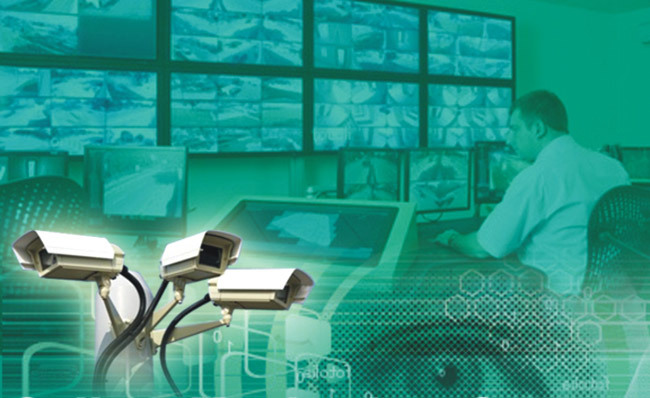 Monitoring system integrated with access control systems. The most common businesses and offices that utilize this system are: Schools, Colleges, Banks, Airports, Casinos, Military Installations, Convenience Stores, Grocery Stores and Hospitals.